Good news for your holiday wish list: Society6 has dropped a whole line of gift-ready pieces in wild, wonderful patterns. What we love about the collection is that it’s equal parts unexpected (skateboard decks!) and actually useful (you were probably already asking for a new yoga mat, and these are so much cooler than ones from athleisure brands). And here we thought it couldn’t get better than the new furniture line! The four new categories are wrapping paper, playing cards, yoga mats (just $29! 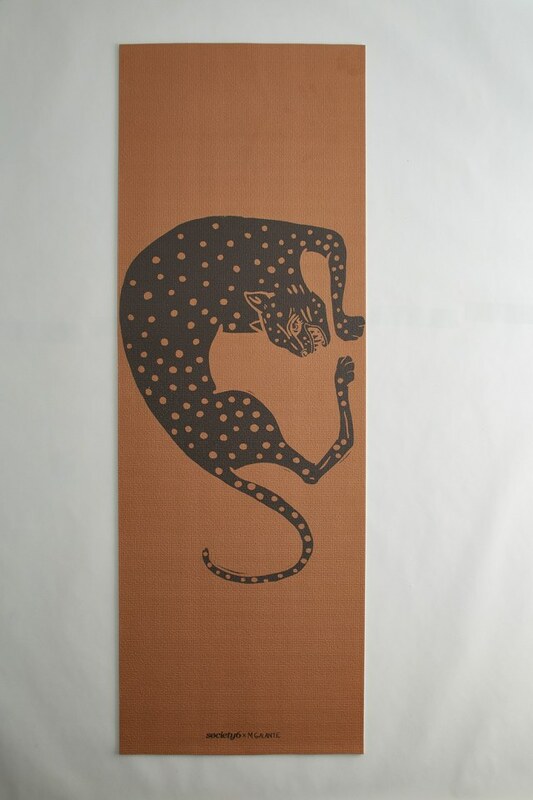 ), and skateboards, featuring designs from 18 artists. 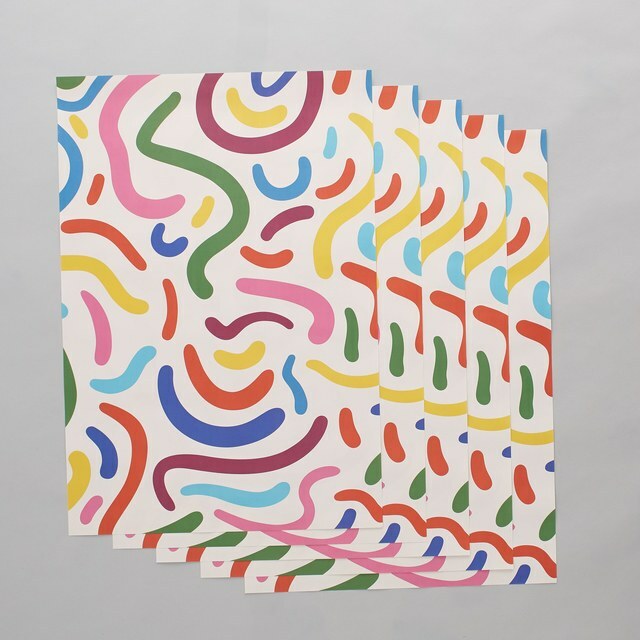 Get the wrapping paper to, you know, wrap presents, or use it as placemats, or frame a piece and stick it up on your wall—instant art! Same with the skateboards; look how cool they look used as decor in this home tour. Basically what we’re saying is that we’re really excited about these pieces and these prices, and we need you to know about it. They’re only around until December 31, so hop on it. Skateboarding skills not at all required. 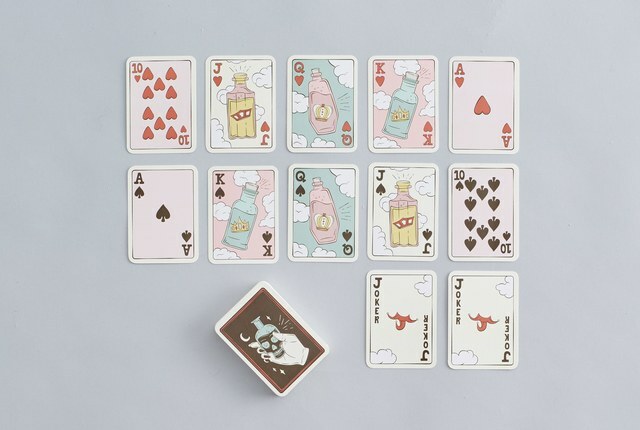 Gin rummy—but with actually drinks on the cards, please. Your yoga instructor is finally going to pay attention to you. Even a box of coal would be lovely wrapped in this.